Figures released by Spain's General Council of Notaries have shown a strong performance in the Spanish property market throughout 2015. 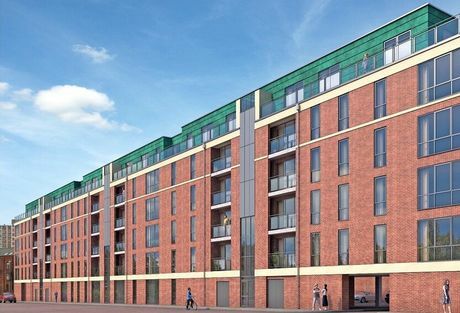 If you are interested in buying an apartment in Manchester as a buy to let investment, then look no further than the superb new X1 Gateway development in Salford Quays, Manchester. 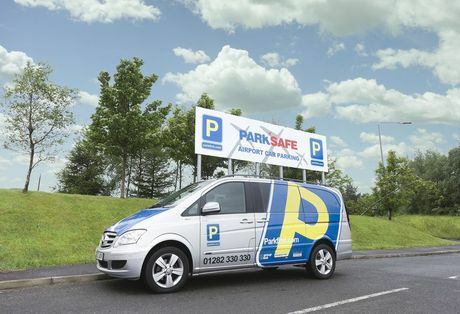 Parkfirst are developers of airport parking, that offer investors the chance to purchase airport parking spaces. Spaces will be fully managed and leased back by an established airport parking company. The Rocket is a new student development in Stockton-On-Trees, with the aim of resolving the demand this sectors currently under. 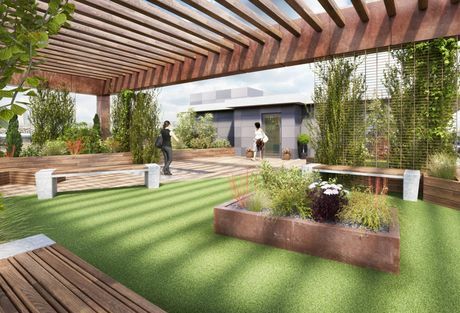 The development consists of 218 luxurious units and communal areas, allowing students to relax and socialise. Rathmell Hall is a superb new student property investment in York city centre, offering investors circa 7% net rental return per annum. UK Property Prices Continue To Grow In January 2016 According to New Report. 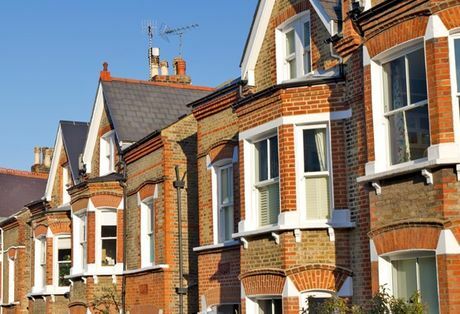 A new report released by the Halifax Building Society has shown UK property prices have continued to increase into the New Year, with the average price of property in the UK increasing by 2.2% in the past three months compared with the previous quarter. 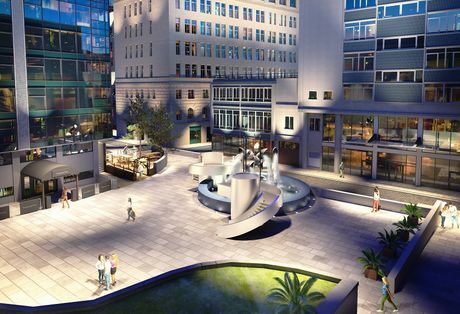 Strand Plaza is a perfectly located new development in Liverpool city centre. Comprising of 109 one and two bedroom apartments, the new Strand Plaza is arguably one of the best located developments we have ever offered. 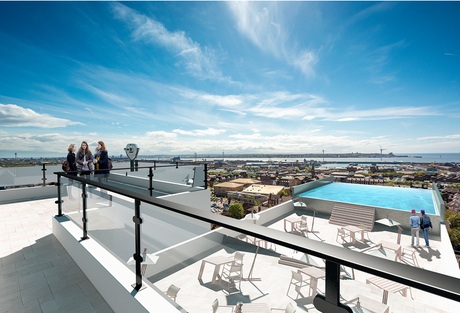 Bywater House - Lower Prices Drive Up Investor Demand. 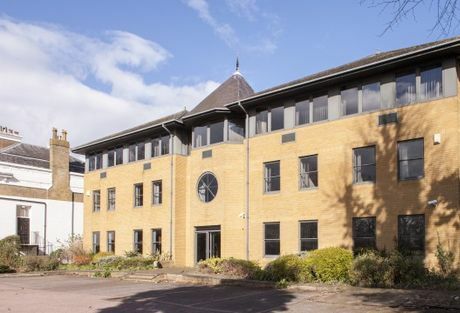 Following a price reduction last week, we are now seeing an increased demand for this completed and fully tenanted student development in Birmingham. 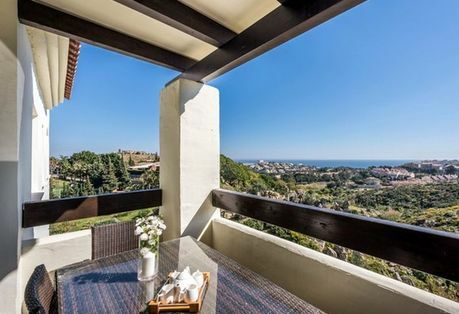 A new report has shown that there have been further increases in the number of properties in Spain sold when compared with the same period last year. 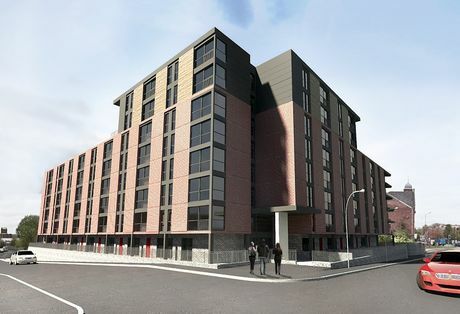 A stunning new development of almost 300 high specification student units, the new Discovery Quay Manchester development offers investors access to over 100,000 full time students. 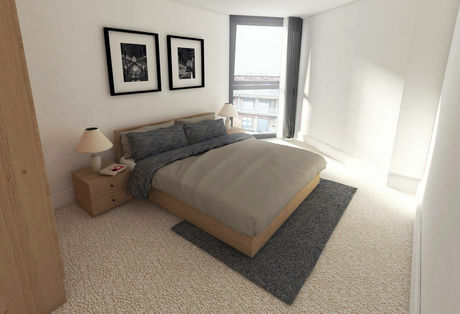 Viewpoint Manchester is a stunning new development of studios, one, two and three bedroom apartments in Manchester city centre. 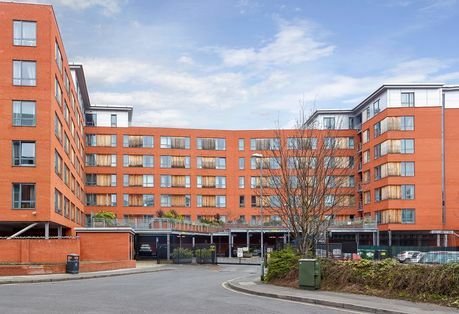 Brook House offers investors an opportunity to capitalise on the huge rental demand for 1 and 2 bedroom apartments in London and the South East. Bywater House is a superb opportunity for clients seeking to purchase a tenanted student property as a buy to let investment in Birmingham. 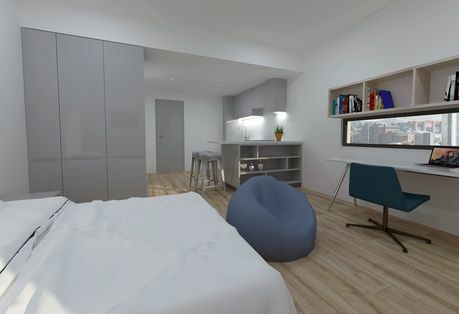 Well located in a established student area, Bywater House offers investors access to immediate rental returns on their investment. 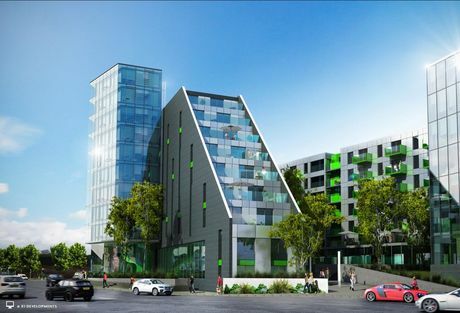 The print house is a buy-to-let development located on the trimmings of Manchester. It is a £30 Million scheme which is a reminder of Manchester’s rich heritage as a world-leading industrial district. 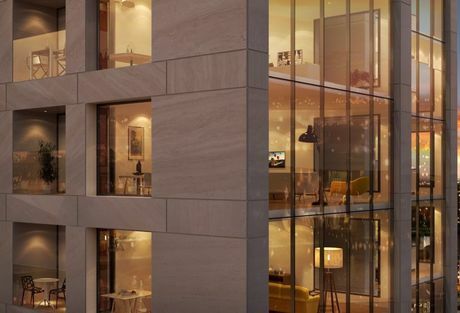 Soon to be a key feature of the cities iconic urban sky line, X1 The Plaza development is a revolution in the modern Manchester city centre. 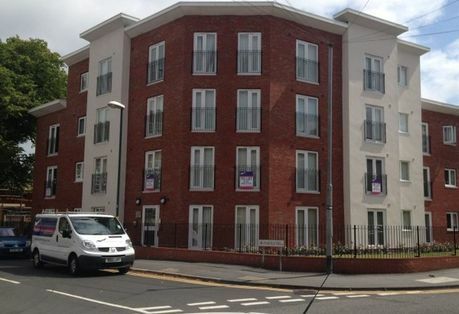 The Mill Phase B - Buy To Let Apartments For Sale In Manchester. 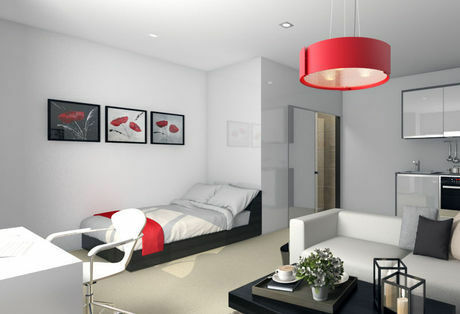 The new Daniel House development is the latest launch from the hugely successful Signature Living Group. 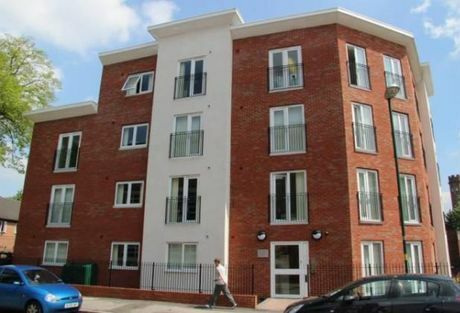 A residential development of one, two and three bedroom apartments located in Liverpool. 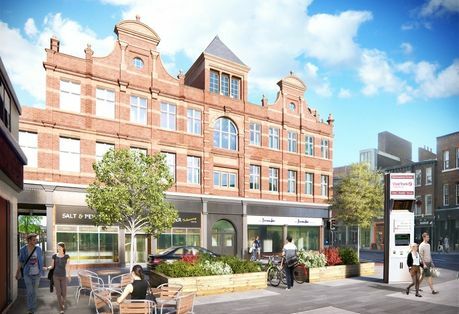 20/20 offers investors the opportunity to purchase a completed and tenanted buy to let apartment in Leeds city centre. Superb investment opportunity for someone seeking a completed development and immediate rental returns.